Feed Her To The Sharks are a metalcore band based in Melbourne, Australia. They released their debut album in early 2010 called "The Beauty of Falling". 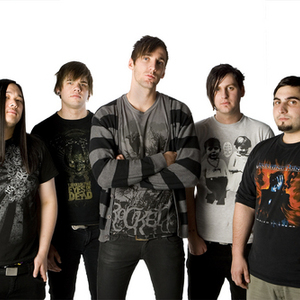 They are said to be one of the most underated metal acts in the new generation of metalcore bands. Their massive breakdowns, tech riffs and powering vocals are making them one of Australia's biggest metalcore acts today.